HELP US BY WRITING A SHORT LETTER OF SUPPORT! We will use these statements to appeal to the Ministry of Culture to reconsider their decision. Eight years ago we formed an informal group, together with other Slovene cultural organisations, to protest the disproportionate cuts in culture. Those were the times of economic crisis, and culture suffered the hardest blow. This time around, the Ministry of Culture decided to cut off many important producers and professional cultural programmes, vital for Slovenian cultural landscape. Among them is MoTA – Museum of Transitory Art, which was cut off completely. 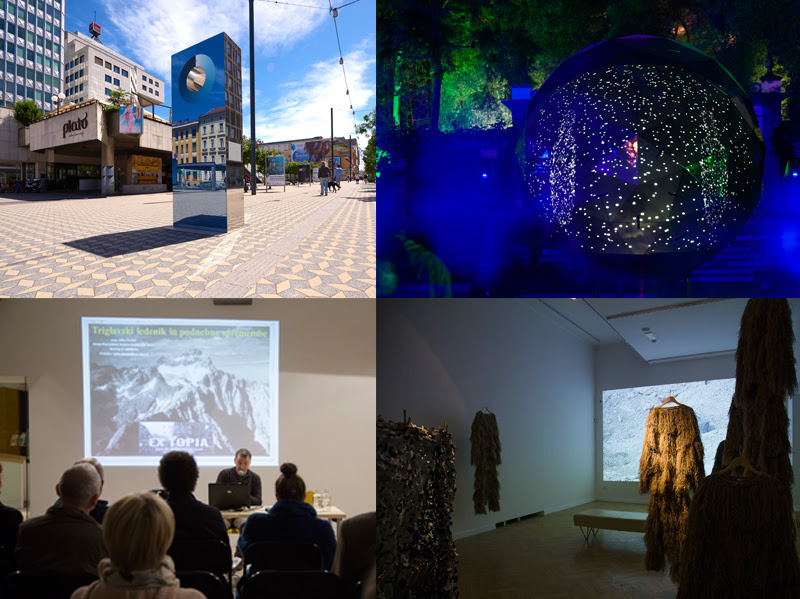 Last week, the Slovenian Ministry of Culture has informed us of their decision not to co-finance MoTA’s programmes in the next 4 years. Even though the Ministry evaluated MoTA’s programme in the past 4 years as outstanding, we have been denied financial support for our program, that includes: Sonica Festival, concert series SONICA, SONICA Classics and Sonica X, asonic label, Arcade Gallery, Radical Ear series of workshops, Nonument, MAPS, Cyanometer, Moonolith, and other projects in development. This decision also poses a serious threat in our involvement in the SHAPE platform and Artecitya network, both important for promotion of Slovene artists abroad. have not been published yet, but it is already becoming clear that the Slovenian cultural and artistic scene will be severely affected. The majority of Slovenians entered the new year 2018 with the awareness that our country is out of economic crisis, that the times of austerity measures and cutbacks are behind us. We thought this will be clearly visible in our country’s cultural policies. If not now, when? To our utmost surprise, the Slovenian Ministry of Culture decided to cutback on their support for cultural programmes, and cut off several important organisations and producers. The ministry’s behaviour is utterly bureaucratical, non-transparent and unprofessional. MoTA’s application for its programmes’ co-financing in the next 4 years was fully rejected. Even though the call for co-financing states that its aim is to support organisations which demonstrated excellence in their past work, and the commission evaluated MoTA’s programmes in the past 4 years as outstanding, our organisation was cut off. YOU CAN HELP BY SENDING US A LETTER OF SUPPORT! Sonica is an attempt to transform a classical exhibition space into a field of events, performances, workshops, and lectures. It is a temporary laboratory established on the crossing of visual art, media and sound art and research, consisting of production and research residencies, exhibitions, performances, and public interventions, with a special focus on intersections of music, sound and other art forms. 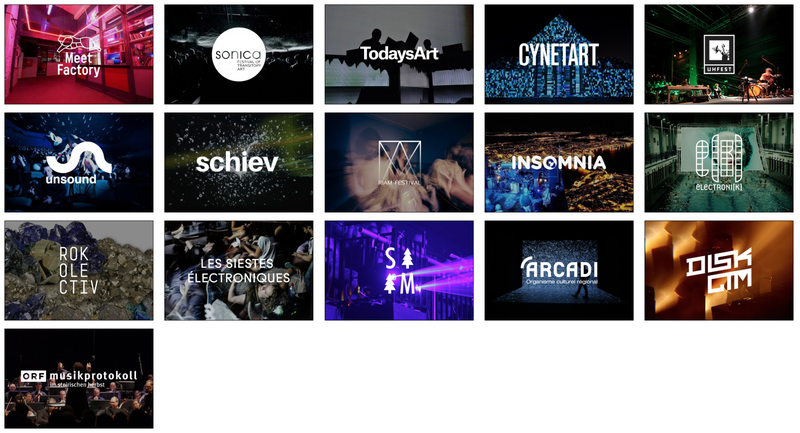 In the past, Sonica has presented artists like Tim Hecker, Rashad Becker, Emptyset, Marina Rosenfeld, Ryoichi Kurokawa, Plaid, Byetone, Transforma, Herman Kolgen, Zimoun, SND, Nik Nowak, Nonotak, Flanger, AtomTM, Jan Jelinek, MachineWoman and many others. Sonica Classics series presents creators working on diverse crossroads between electronic music and contemporary classical music, that open new musical spaces, attract new public and introduce unexpected sounds to both classical and club venues. Artists presented so far: Hildur Guðnadóttir, Charlemagne Palestine, Jozef van Wissem, Masayoshi Fujita, Resina. 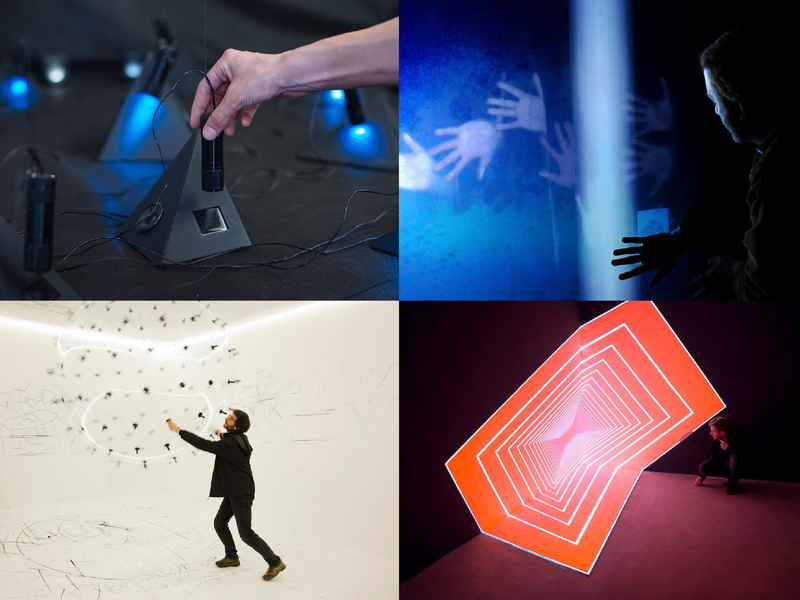 SONICA Festival is part of SHAPE platform, which consists of 16 festivals and art centres and aims to support, promote and exchange innovative and aspiring musicians and interdisciplinary artists with an interest in sound. SHAPE attempts to present a variety of idiosyncratic music and sonic art from all over Europe, and provide audiences and professionals with insightful lectures, talks and workshops by experts in various fields related to sound and performance. 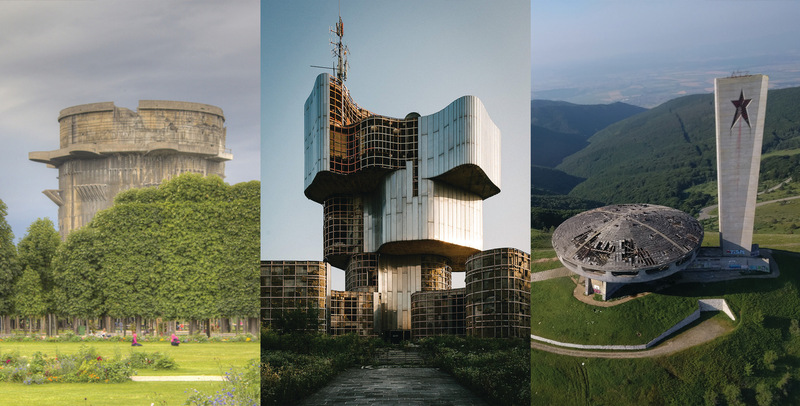 MoTA is the lead partner of a new cooperation project, MAPS – Mapping & Archiving Public Spaces, a project devoted to a deeper understanding of architecture, public spaces and monuments of the 20th century. It deals with spaces that have gone through a process of transformation within which they have acquired a new meaning. MAPS builds a digital landscape with in-depth research on Nonuments, including 3D scans and oral histories, collected within the community. MAPS develops an interdisciplinary methodology for preserving Nonuments and builds open-source tools for community engagement in the inclusive online database and map.